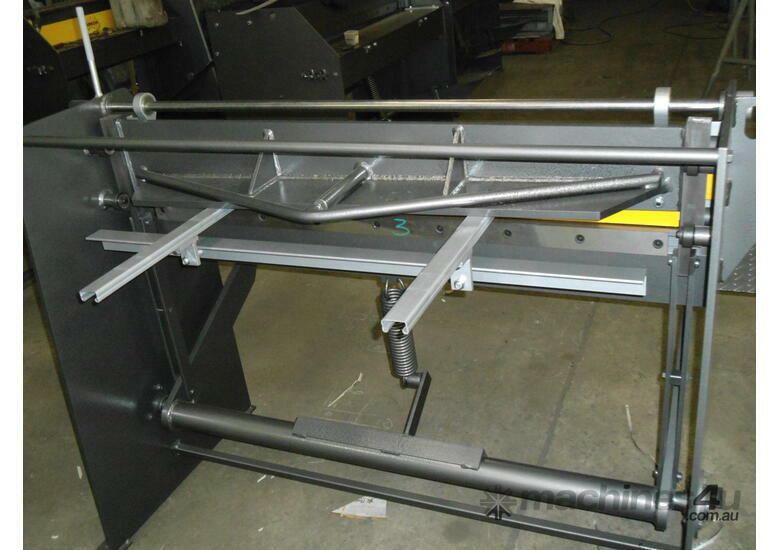 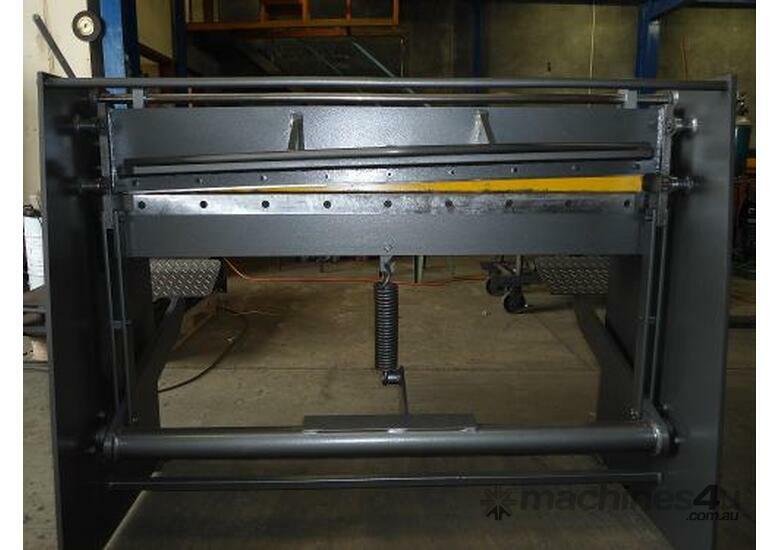 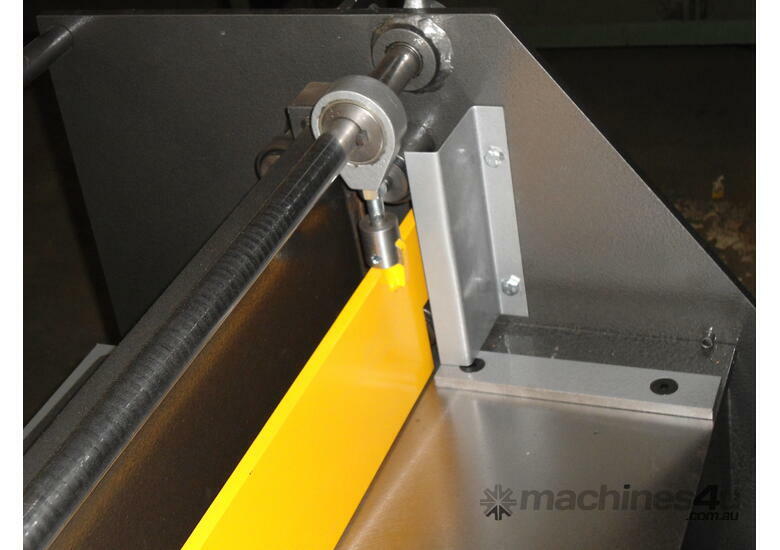 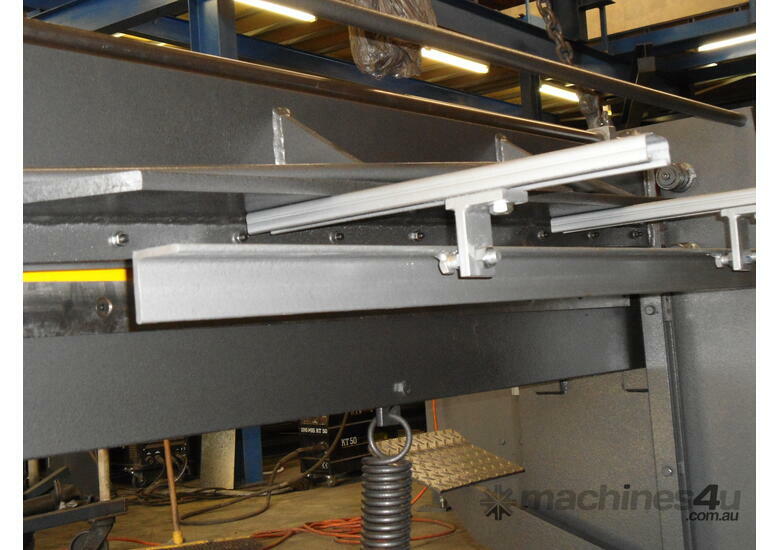 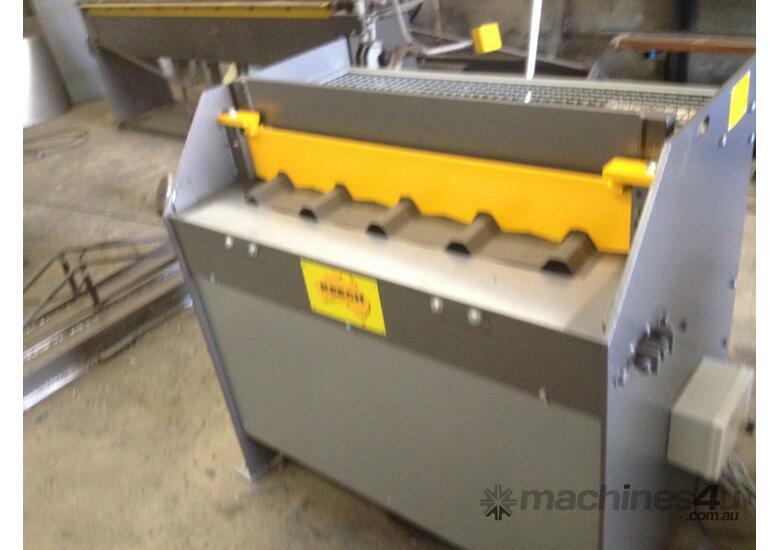 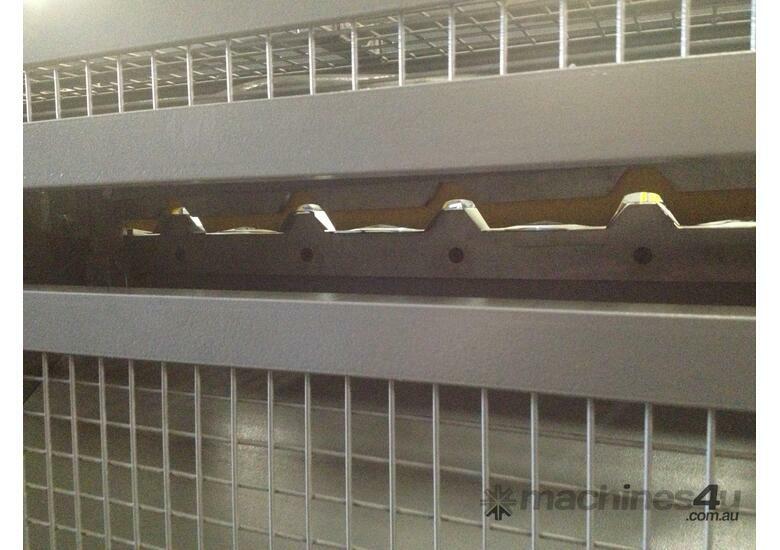 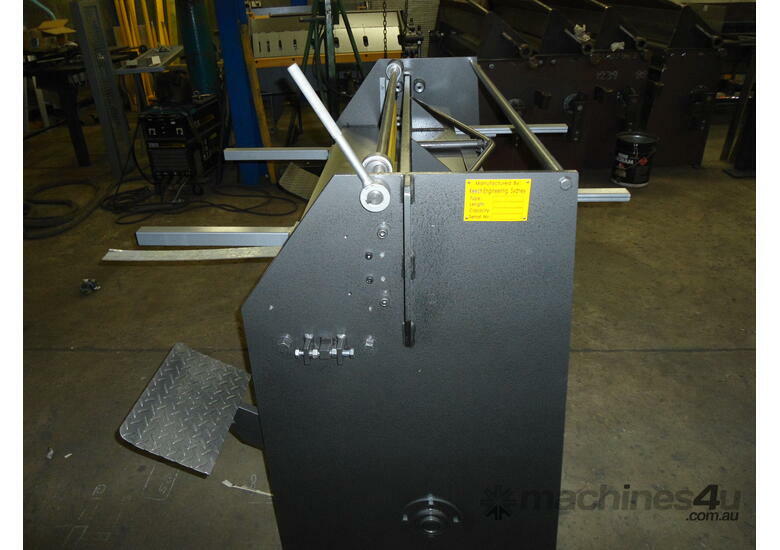 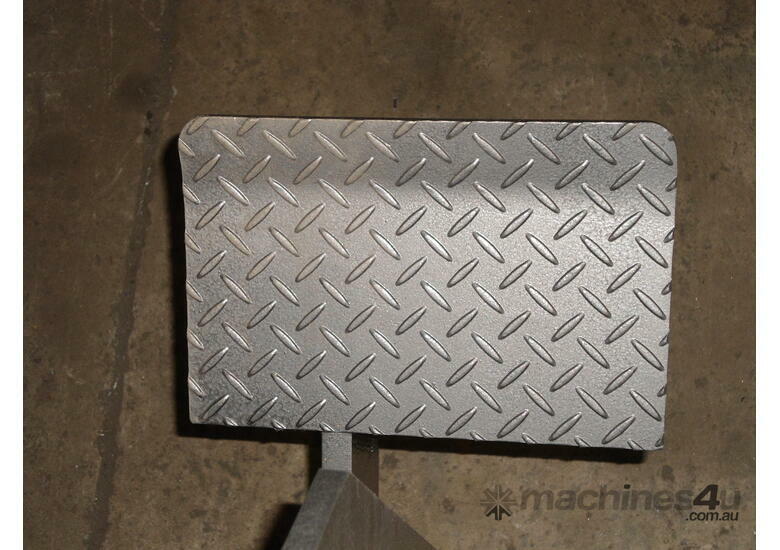 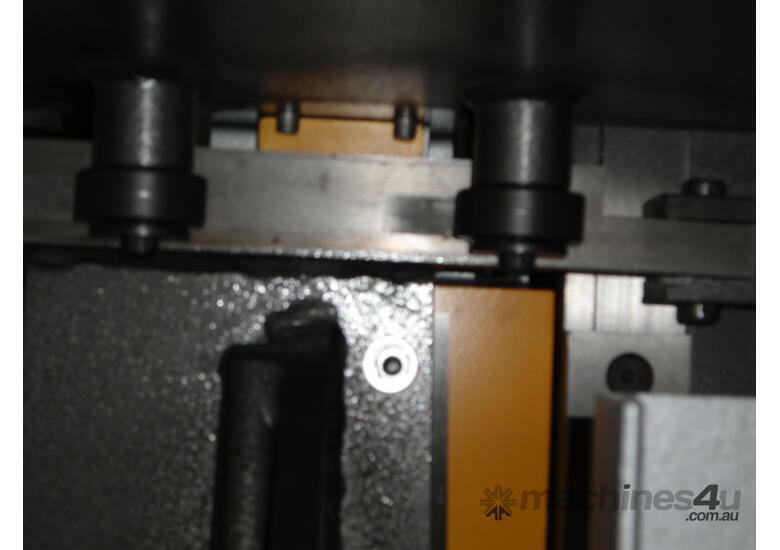 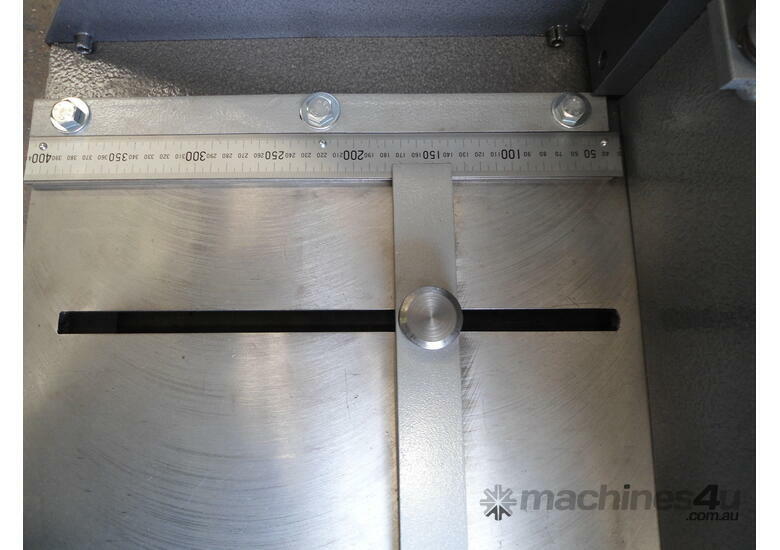 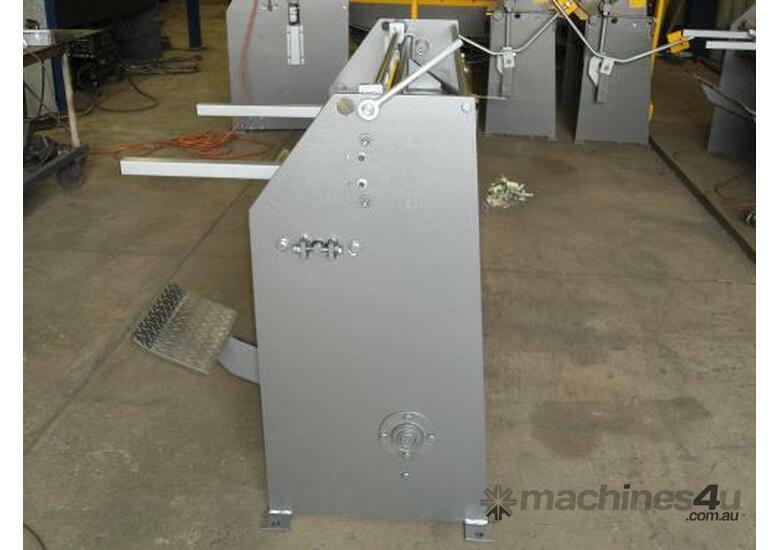 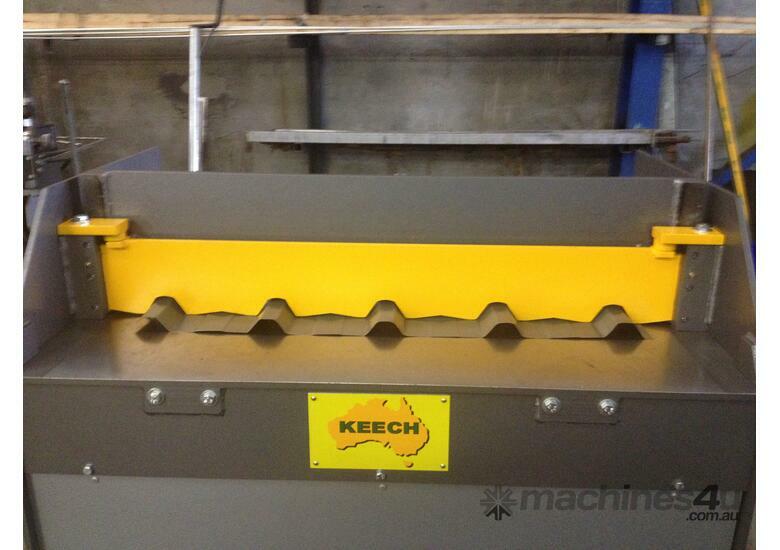 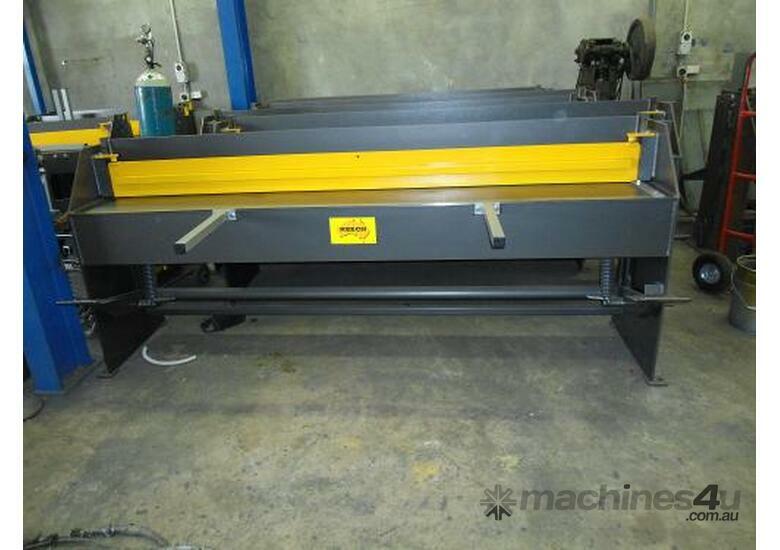 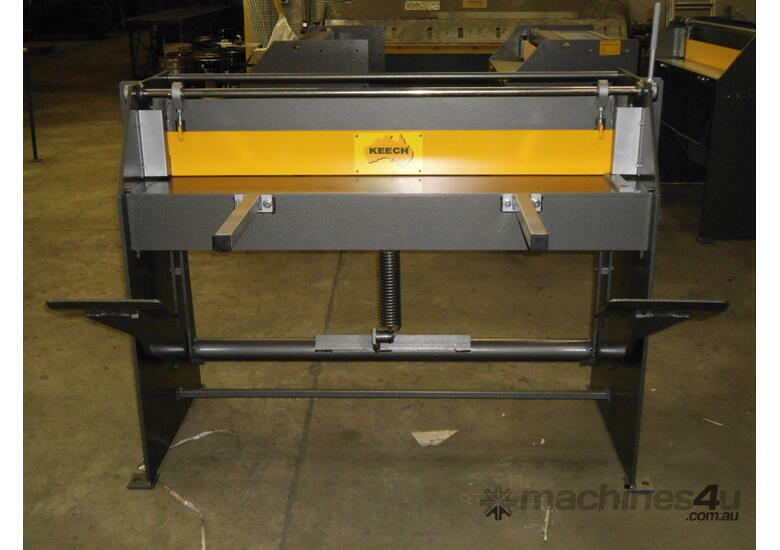 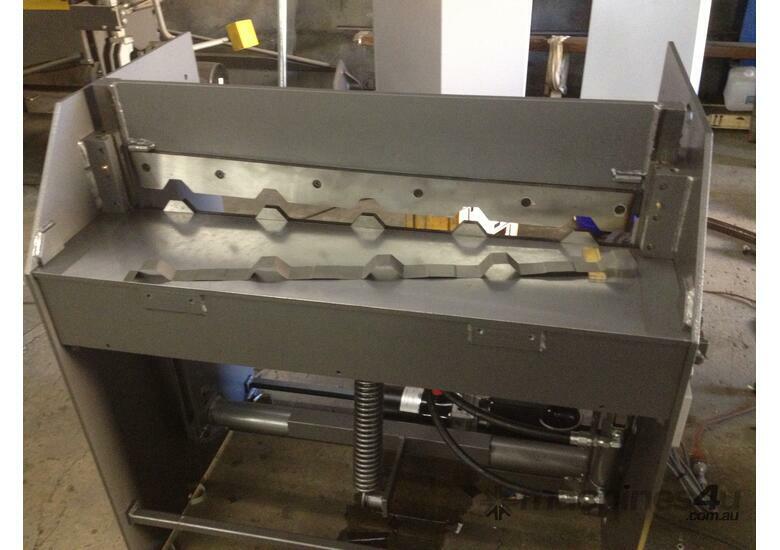 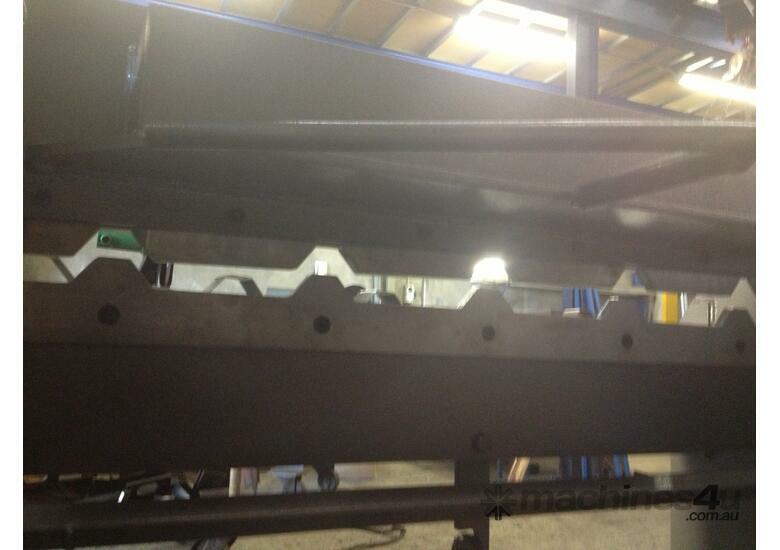 Brand new design, hydraulic trim-deck guillotine 10 amp single phase Australian made. 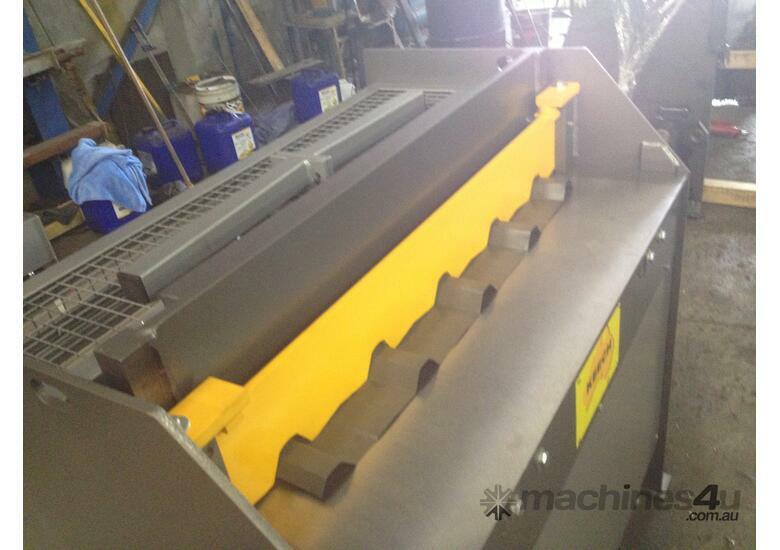 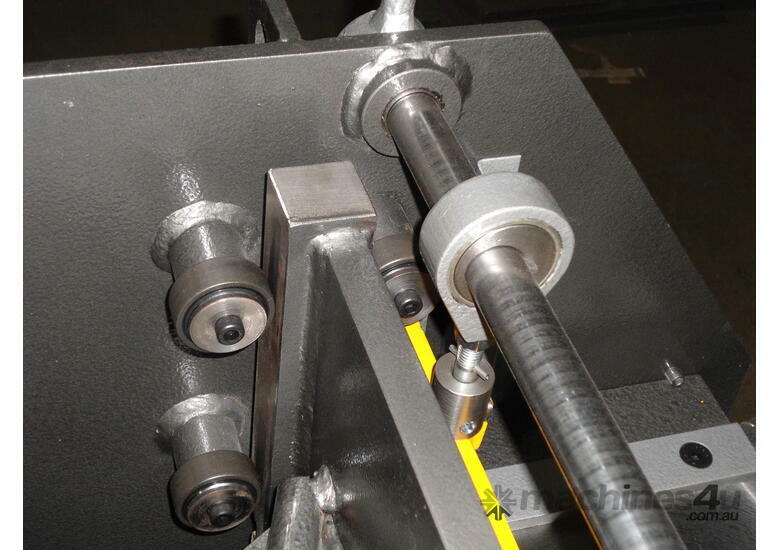 We can make machine's for all different types of roofing materials. 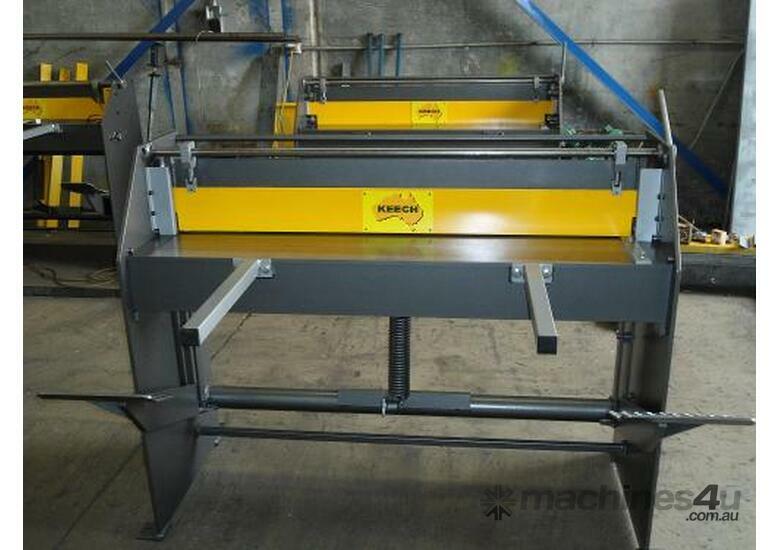 Finance and delivery available on request.